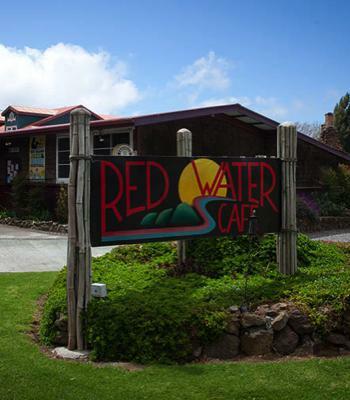 For lo these many years – probably eight by now – we have had the pleasure of playing dinner jazz at the Red Water Cafe in Kamuela (a.k.a. Waimea), Hawaii, on Friday evenings, where we've focused on American jazz and Bossa Nova standards. Join us – or some of our musical friends filling in for us – and along with live music, enjoy one of the best restaurants on Hawaii Island!